For some individuals, hair loss is fairly unavoidable, whether due to factors of genetics or general medical conditions. Even when hair loss happens, though, there are always ways to replace it. In addition, hair loss that is detected early can often be treated, minimizing or even preventing the full effects of hair loss. At Transitions Hair solutions in Wall Township, NJ, we are pleased to provide private, low-key, one-on-one evaluations for our clients, where we can help get to the bottom of their hair loss issues—and offer some solutions for hair loss prevention as well as regrowth. To learn more, we invite you to join us at Transitions for a consultation. Trichology is the study of the scalp and hair—and at Transitions, we remain up-to-date on the best trichological tests and products on the market. Our trichological testing procedures can help us better identify the precise reasons for each client’s hair loss, while the trichological solutions we provide offer a natural, organic way to ensure that the scalp is a healthy environment in which hair can grow. 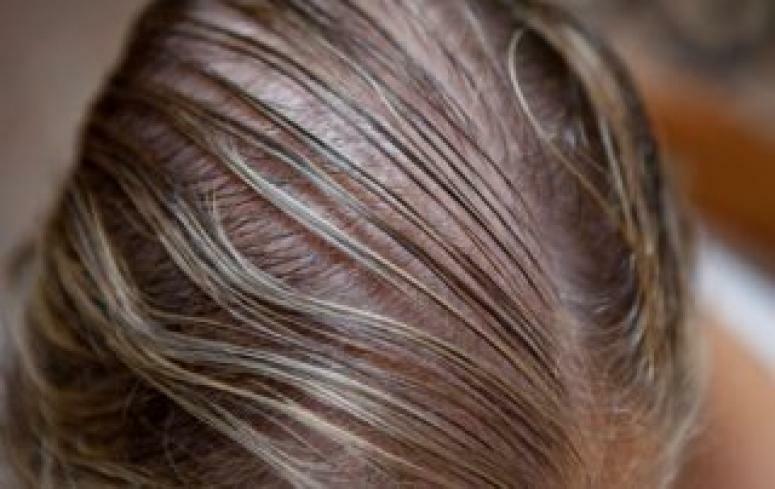 Hair loss needs come in many different varieties, and in some cases what we recommend most heartily is a topical product—a solution that can be applied to the scalp to thicken or replace thinning hair. For women who struggle with different scalp conditions, including some forms of alopecia, we can provide some best-in-class topical treatments to restore healthy hair growth. 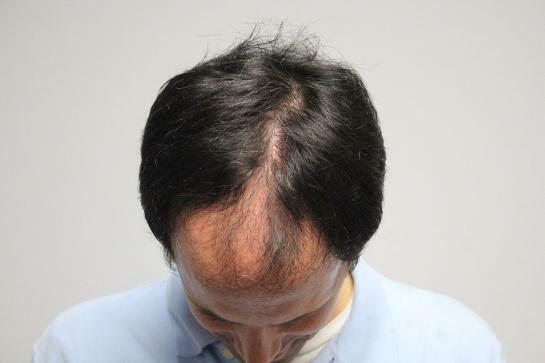 Low-level laser emissions are a safe, proven, and FDA-backed method for treating hair loss. The way it works is simple: Laser stimulation increases blood flow to follicles that may have grown dormant, often prompting new growth and reducing the effects of hair loss. Transitions provides access to some of the most advanced laser hair treatments available anywhere—and what’s more, we make them available for home use, meaning you can complete your laser treatments in the comfort of your own home. Laser hair therapy can be especially effective when combined with topical thickening and regrowth solutions. Transitions is proud to offer a variety of hair retention and hair regrowth products that provide solutions to stimulate hair growth and prevent further hair loss. We provide a range of safe and effective products for our clients including the Havogen 5 Patch, Viviscal and Re-Stim by HLCC. Learn which product is right for you!